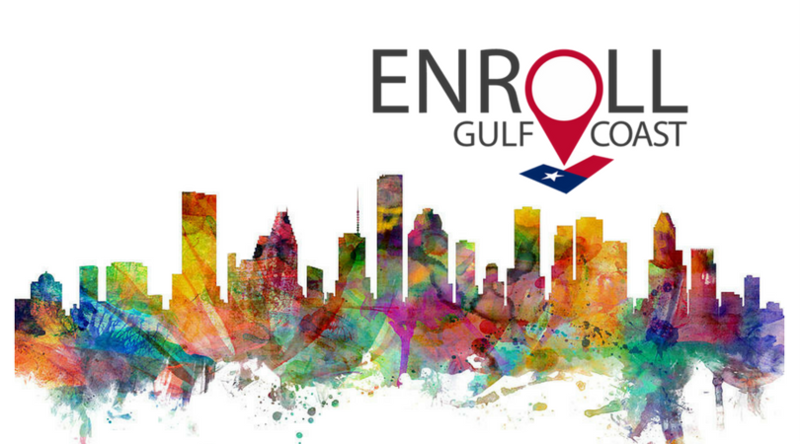 Enroll Gulf Coast is an organization working with health coverage partners and stakeholders in Greater Harris County to engage many different voices in support of an easy, accessible and widely available enrollment process of the Affordable Care Act. Click here for more information, or call 832-393-5423. Although Republicans have been trying to do away with the Affordable Care Act on both the federal and state levels since it became law, the Marketplace is still open. 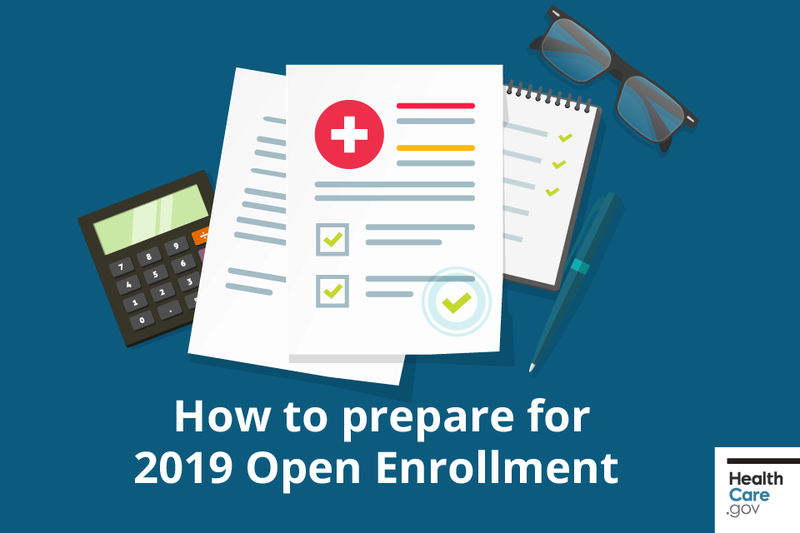 Although the Trump administration shortened open enrollment time, the resources remain for you and your family to enroll in an insurance plan for 2019. I urge you to begin the enrollment process as soon as possible, as you only have 8 DAYS LEFT to enroll. As our allies at Cover Texas Now have pointed out, the Trump administration has deliberately undermined the ACA by practically eliminating the marketing budget for the Marketplace, cutting Navigator grant funds, and allowing the sale of junk insurance. The administration also ended payment of cost-sharing reductions to health plans, which directly led to increases in premiums for families in higher income brackets who make too much to receive premium assistance. Moreover, the administration’s anti-immigrant policies have scared immigrant families from participating in government programs including the ACA Marketplace. We’ve already begun to see the impact of these policies in the Census data on the uninsured rate. 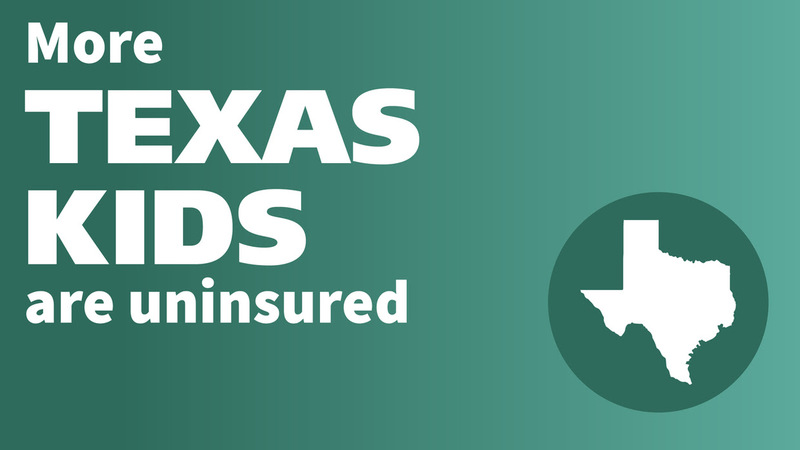 After three straight years of historic improvements in our uninsured rates, Texas backslid in 2017, leaving 4.82 million (17.3 percent) of Texans uninsured, the worst Texas rate since 2014. 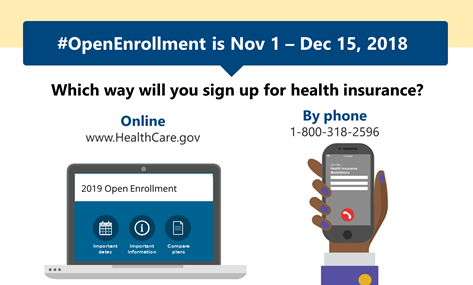 As reported by the Austin American-Statesman here, open enrollment for 2019 health insurance under the ACA is off about 13 percent so far nationally, at 2.42 million, down from 2.78 million last year, according to the federal Centers for Medicare and Medicaid Services. In Texas, enrollment is down about 7 percent, at 311,489 compared with 334,328 after the first four weeks last year. While -7% drop in Texas is definitely better than -13% nationally, it’s still a drop. Cover Texas Now and the Georgetown University Center for Children and Families released a report last week showing that Texas has the worst children’s uninsured rate in the country. The report found that more than one in five uninsured children in the U.S. live in Texas — about 835,000 as of 2017. The state saw an increase of about 83,000 uninsured children from 2016 to 2017. Unfortunately, the report also found that the uninsured rate for kids is going up in Texas and nationwide for the first time in several years. When the 86th Legislative Session begins next month, I will continue to work for all Texas families to have access to affordable, quality healthcare. Click here to read about my past accomplishments in health care. 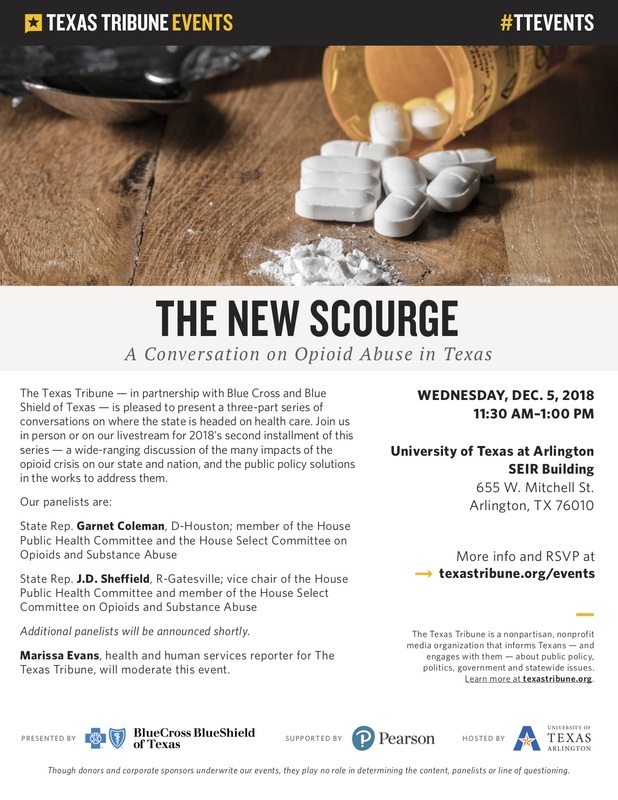 On Wednesday, I was on a panel about opioid abuse in Texas with Representative J.D. Sheffield (R-Gatesville) and Stephanie Jones, assistant professor of anesthesiology and pain management at UT Southwestern Medical Center. Thank you to Marissa Evans, the health and human services reporter for the Texas Tribune, for moderating the panel. See below for a recap on what we discussed. Click here to watch the video. From left to right: Marissa Evans of the Texas Tribune, Rep. Sheffield, Stephanie Jones, and Rep. Coleman at Wednesday’s panel at UT Arlington. 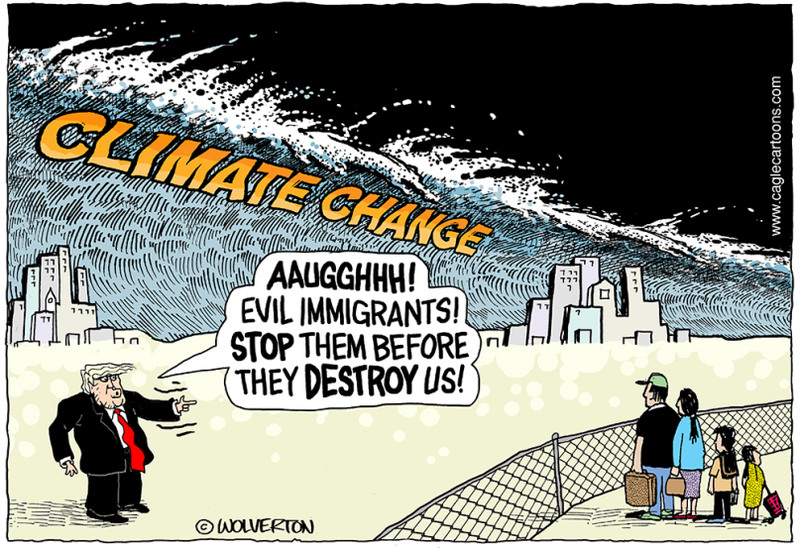 Photo by Leslie Boorhem-Stephenson for The Texas Tribune. 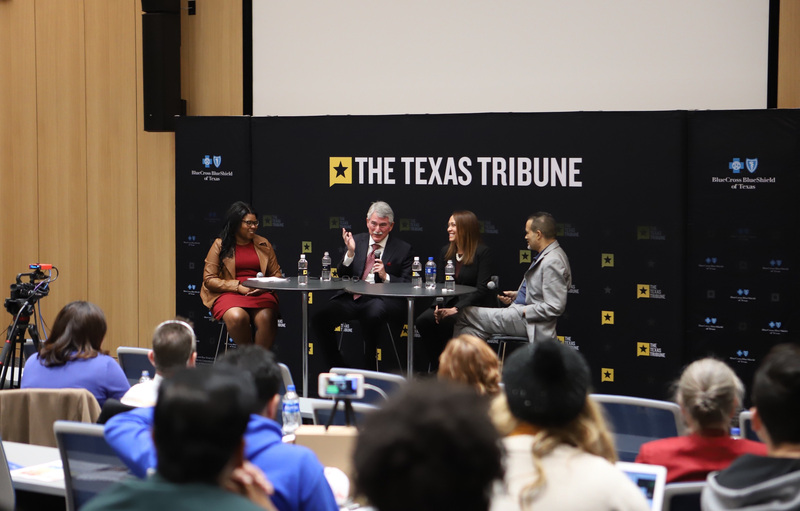 From left to right: Marissa Evans of the Texas Tribune, Rep. Sheffield, Stephanie Jones, and Rep. Coleman at Wednesday’s panel. Photo by Leslie Boorhem-Stephenson for The Texas Tribune. Below are some highlights from the panel. Click here to read the full recap from the Texas Tribune. “State Rep. Garnet Coleman, D-Houston, said Wednesday that he supports treating opioid addiction as a medical problem — not the way the country treated the crack-cocaine crisis of the 1980s. “Coleman said Texas politicians ought to focus on all highly addictive substances, not only on opioids. 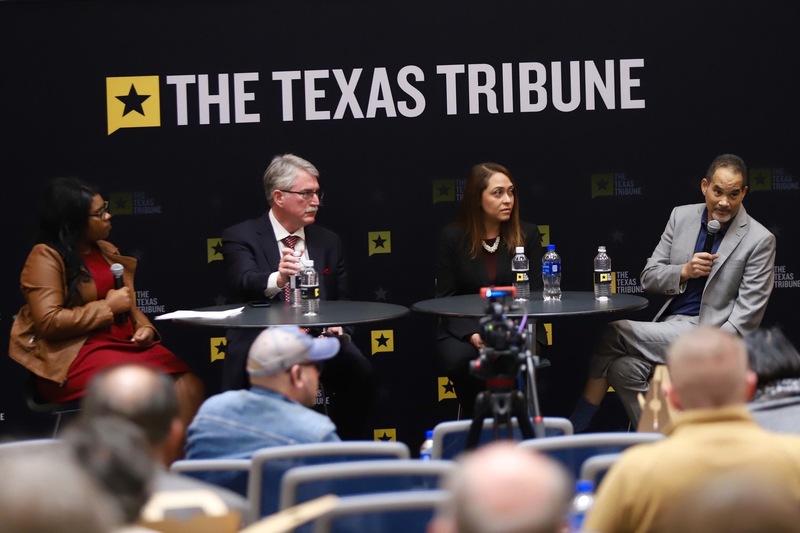 Our video of the week is from this week’s Texas Tribune panel that I was on with Rep. Sheffield (R-Gatesville) and Stephanie Jones, assistant professor of anesthesiology and pain management at UT Southwestern Medical Center. Click here to watch the video. Our song of the week is “The Lord’s Prayer” performed by Reba McEntire at President George H.W. Bush’s funeral on Thursday, December 6th in Houston.